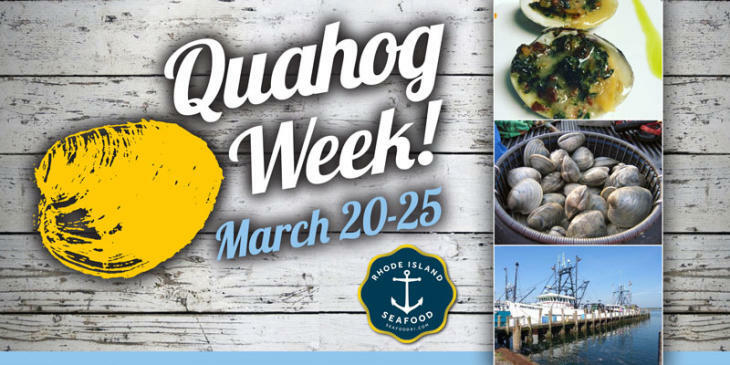 Quahog Week returns March 20-25 with a weeklong celebration highlighting the importance of Rhode Island’s wild harvest shellfish to the state’s history, traditions and economy. 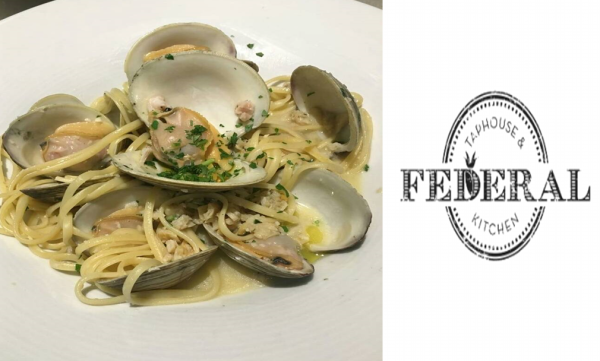 As part of the week, participating restaurants and markets will feature quahog-inspired menu items and deals, and Quahog Week partners will hold special events. 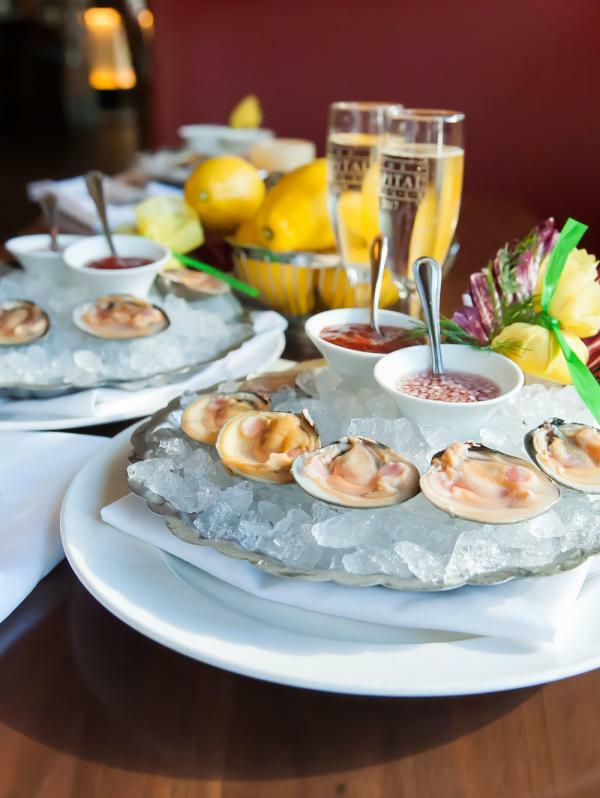 Rhode Island is known for its food and diverse food cultures. 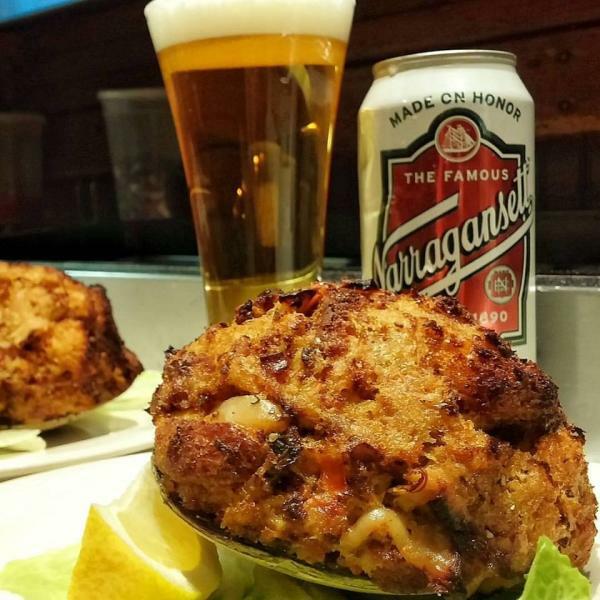 Local favorites like the quahog “stuffie” are enjoyed by people near and far. Get yourself psyched for the event by checking out other ways to eat like a Rhode Island local.